Karach: Pakistan People’s Party (PPP) Chairman Bilawal Bhutto Zardari has said that the Kashmir Valley is a symbol of Heaven on Earth planet, which the Indian forces have bathed in blood of Kashmiri youth, men, women and even children. The freedom movement of Indian occupied Kashmir is nearing a success and the Indian occupation would soon die once and for all. He said that his grandfather Shaheed Zulfikar Ali Bhutto’s speech at the UN GA is the landmark spoken document on Kashmir. He had rejected India’s claim on Kashmir as integrated part of India and that is the best position he took and is based on reality. PPP has this position even today and would adhere to that position until the occupied Kashmir is freed from Indian yoke. 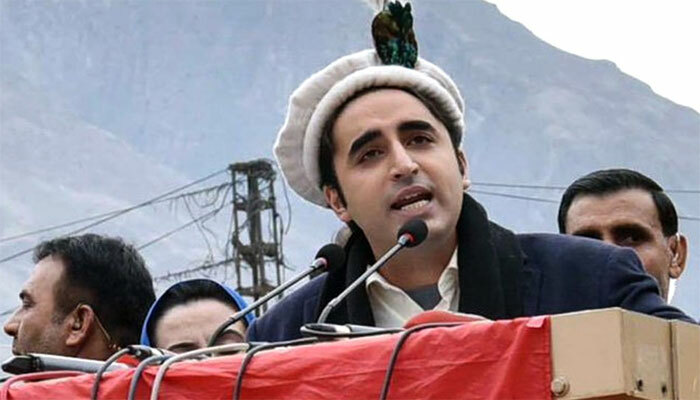 Bilawal Bhutto Zardari said the people of Pakistan commemorate the Kashmir Day on February 5 each year and it is a candid clear message to the Indian government and its tyrant forces that Pakistan and Kashmir are not two but one as they are chained in one religion, culture and traditions. The PPP Chairman said that the UN should now act on its own resolution on Kashmir as political workers and intellectuals in India are also accepting today that Kashmir is a disputed territory and India could not sustain its occupation on Kashmir for longer time. Bilawal Bhutto Zardari said that PPP and Kashmiris struggle are two sides of a coin and the party would keep supporting the Kashmir cause at every national and international foras. 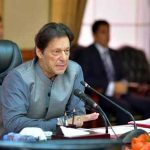 “No power on earth could hold India longer with its tyrant occupation of Kashmir Valley and soon the occupied valley of Kashmir would enjoy freedom as per the aspirations of its people”, vowed the PPP Chairman.